It’s Sunday again! How’s your weekend going so far? I hope you’re enjoying your day. We had a busy week again, and we’re gearing up for another one. Will there ever be a slow week? I doubt it. Let’s see what’s coming up. Monday, you know the drill. We will be meeting another awesome family for Micro Preemie Mondays. If you missed precious Adiana last week, please read her story HERE. On Tuesday, I thought we’d check in with the twins. With school starting for my oldest, I feel like I haven’t shared much about them lately. I’ll update you on some of their latest milestones and favorites. If you want to read about previous favorites, just click HERE. 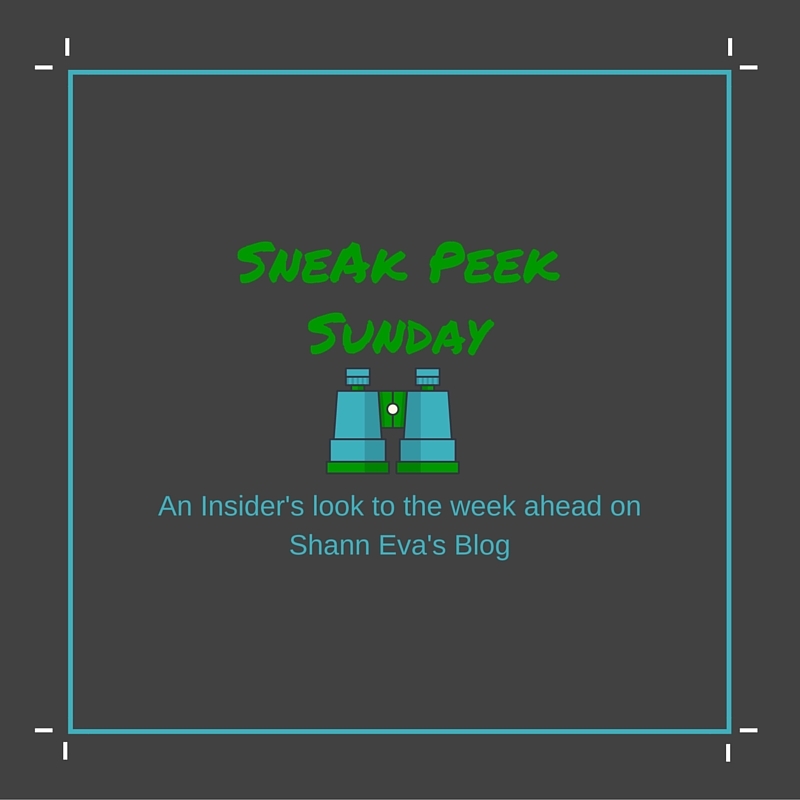 Wednesday, I have a fantastic guest post. If you haven’t found your Halloween costume yet, you’ll want to come and read this. Thursday, I’m going to talk about volunteering, but this time at my son’s school. I’m going to tell you my experiences so far, and the great benefits. I’ve also got another great Linky party for you! 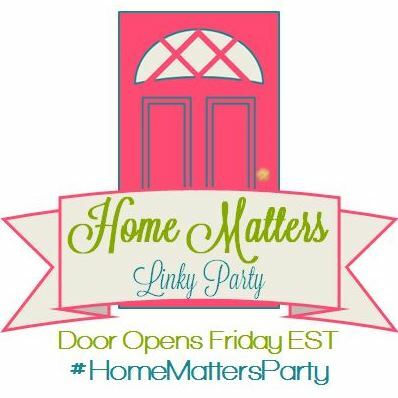 I’m co-hosting the #HomeMattersParty all this month, so if you have any recipes, do-it-yourself, parenting, or home-related posts, please link up! Or, come by for some great information and inspiration. Saturday, I’m super excited to do another Vlog for you. I received my second box from Influenster. Hint it’s another YSL Box!!! If you missed the first one, you can watch it HERE. Also, if you’re interested in testing some awesome products, you can sign up using my referral link HERE. You don’t even have to blog…just be willing to do reviews through which ever social media you use. Looks like another week filled up! Do you have any big plans this week? Enjoy the rest of your Sunday, and I’ll see you tomorrow! You have beautiful boys. I have two and the week definitely is busy just spending time with them. Looks as though you are going to have a busy week! Sounds like a great week! I love the idea of a post like this – not only does it give us things to look forward to, it helps keep you organized too! You have a busy week ahead of you. I always look forward to your Monday posts. I love reading brave and inspiring stories. Just what I need to start the week right. Nope it never slows down does it! LOL I can so relate to that! At least you have a solid plan for the week ahead and have excellent organizational skills! I started to post “whats coming ahead” posts but failed to even keep up with that, plus things change so frequently or things I thought I had commitments on backed out or were slow to get back to me, so I just quit trying for now. I like what you have coming up though and look forward to reading them! Lots of good things to come. Sounds like another fun week ahead! I love reading about the challenges parents/mothers go through, it makes me appreciate my twins more. Thanks for the fun reads.